The iconic flame of the Statue of Liberty has disappeared! 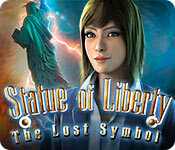 Play as FBI special agent Susan Pierce and travel to Liberty Island to clear up the disappearance of one of the most important symbols of the United States! 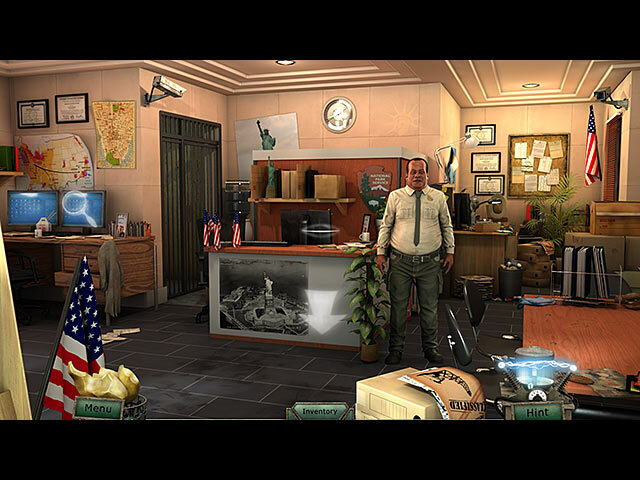 With Ranger Cooper's help, you'll have to resolve this mysterious affair and uncover its perpetrators. As your search progresses, you'll unveil old secrets that the island is concealing. 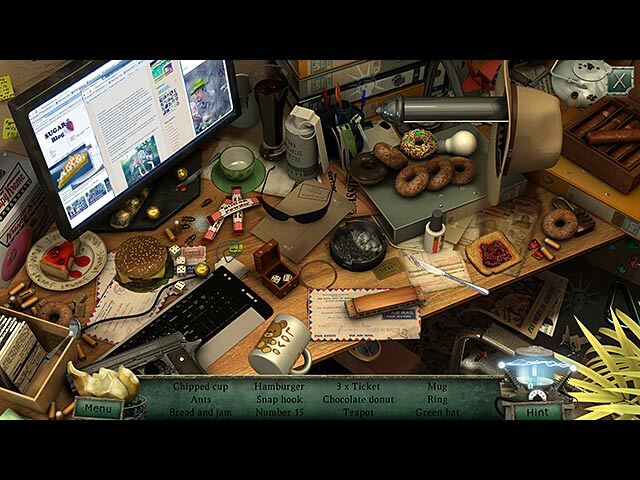 Explore the island, discover secret rooms and piece together the course of events to bring the truth to light! 50 fun facts hidden throughout the game!